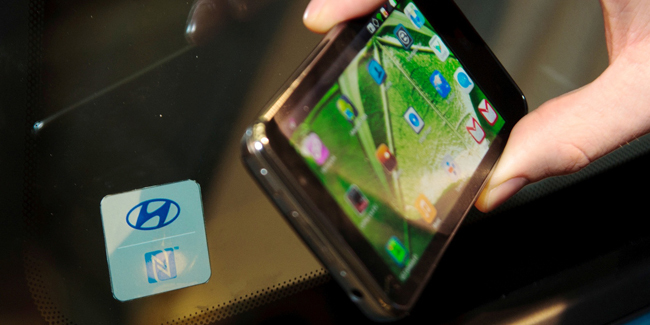 Hyundai has started to work on replacing your car keys with the smartphone equipped with NFC technology. Smartphone applications are engaging themselves into all walks of our life and soon as our car key. Hyundai has already displayed this technology in its i30 at the Frankfurt, Germany as the connectivity concept. According Hyundai, driver can swipe across the NFC chip to enter, once inside the car he can place the phone. Then he can start the car and the phone will also get charged without any wire. Senior Vice president and CEO of Hyundai Europe, Allan Rushforth said that the new technology will enable Hyundai to earn all in one connectivity solution via smartphone technology and combining it with everyday driving. 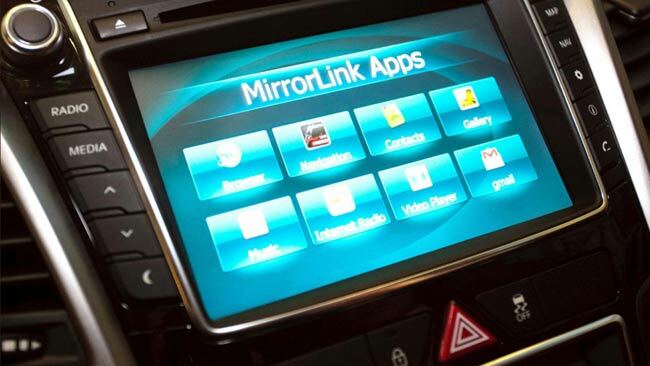 This is not the end, Hyundai will also work on coupling the smartphone with the vehicle’s touchscreen system. This will allow the driver the see phone’s screen on the car’s central console. It will also allow the driver to stream music, pictures, movies and navigation directly from their phone. Hyundai is expecting this technology to become reality by 2015.